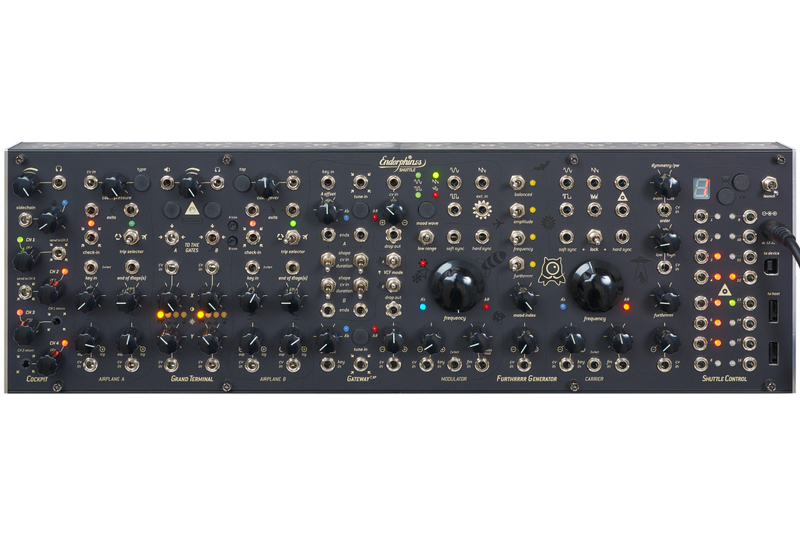 The Shuttle System is a versatile modular setup, capable of generating classical as well as experimental sounds. 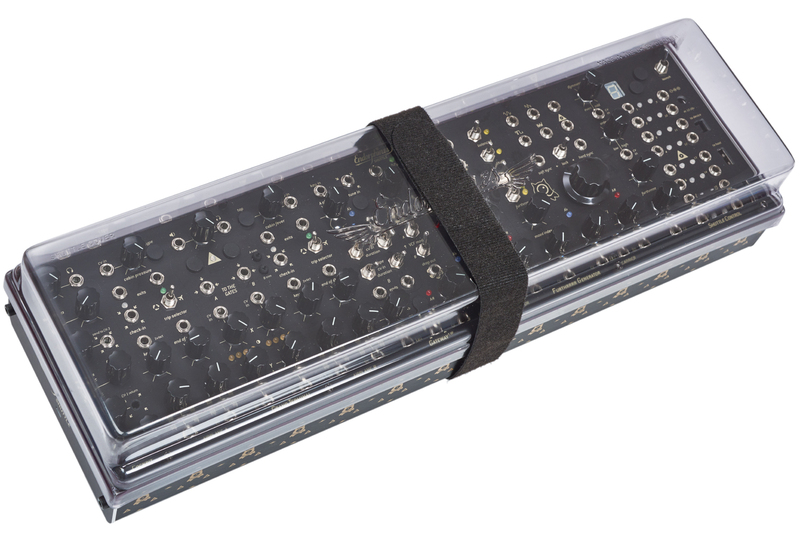 The synthesizer is composed of two Buchla style oscillators plus Waveshaper, two function generators, which can be used as envelopes, LFOs or additional VCOs, two filters respectively low pass gates with eight modes of operation and an effects processor. 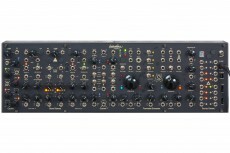 Furthermore, a mono / stereo mixer with inserts and ducking compressor, utility circuits and a tune section are included. 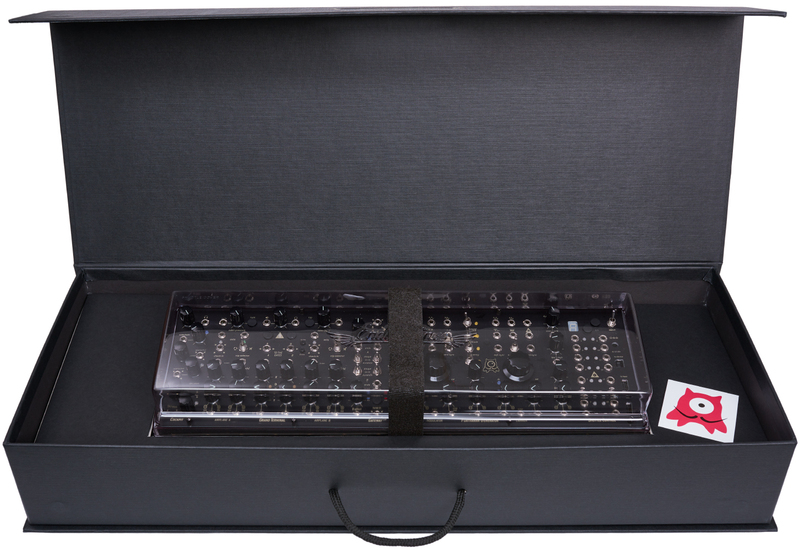 To control all those components, the instrument features an extensively equipped MIDI CV interface. 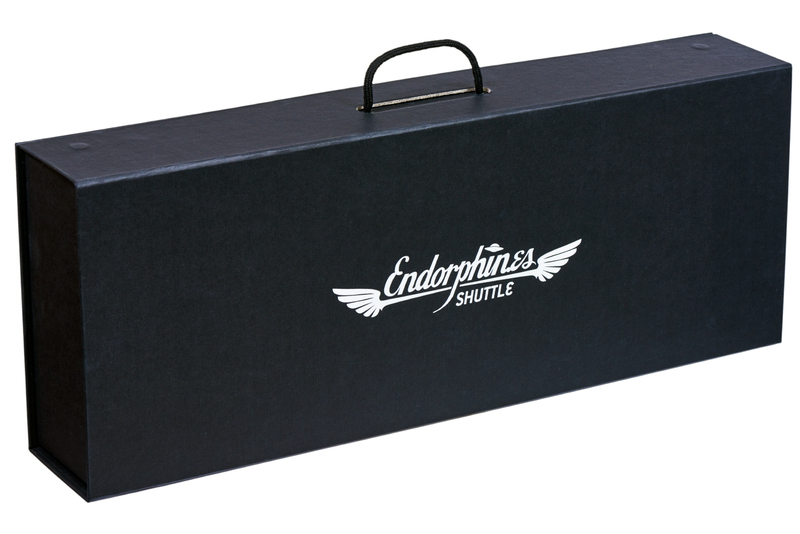 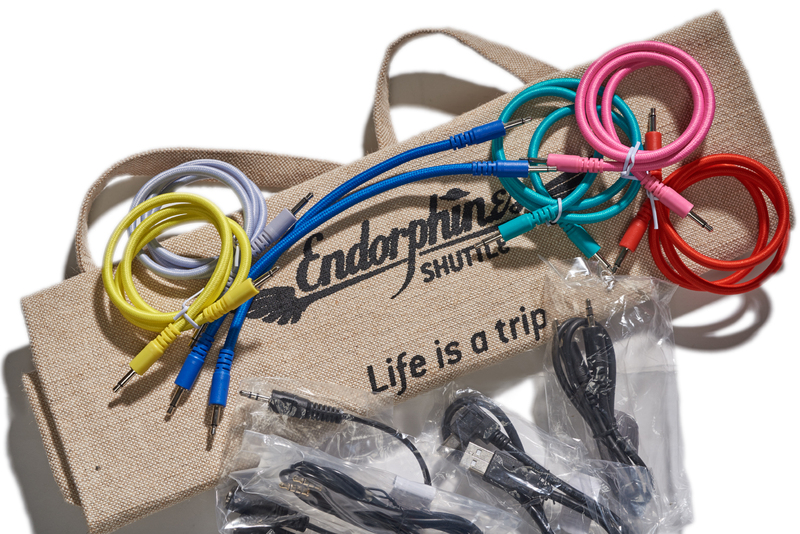 – Consequently, the Shuttle System is able to create an extremely wide range of high quality sounds.